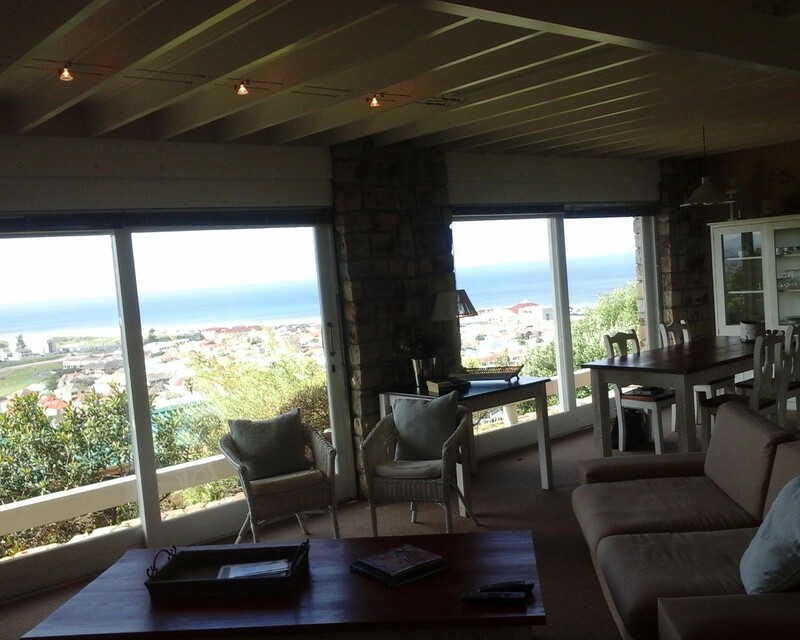 Sign up and receive Property Email Alerts of Houses to let in Muizenberg, Cape Town. This Exceptionally beautiful home is available Immediately. With breathtaking mountain and sea views. This prime property comes tastefully, fully furnished and is in an immaculate condition. It offers vast open plan living areas with plenty of natural sunlight and outstanding views. The lounge leads out onto the covered patio and small low maintenance garden. Regrettably no pets. The modern kitchen comes fully fitted and equipped. There are two spacious bedrooms with ample cupboards. Serviced by two luxurious Full bathrooms. There is also an additional guest toilet. The property offers 1 off street parking behind automated gate. There is a pre-paid electricity meter. Water not incl. Sign-up and receive Property Email Alerts of Houses to let in Muizenberg, Cape Town.